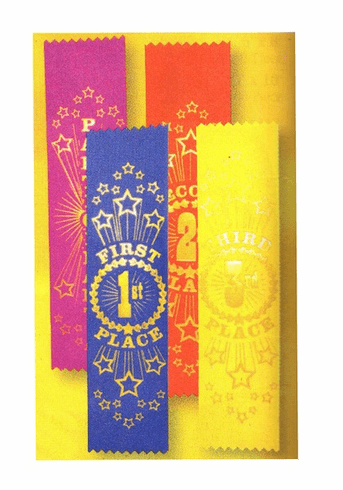 1st, 2nd, 3rd, or even a participant! There's a ribbon for everyone! Price is per ribbon.